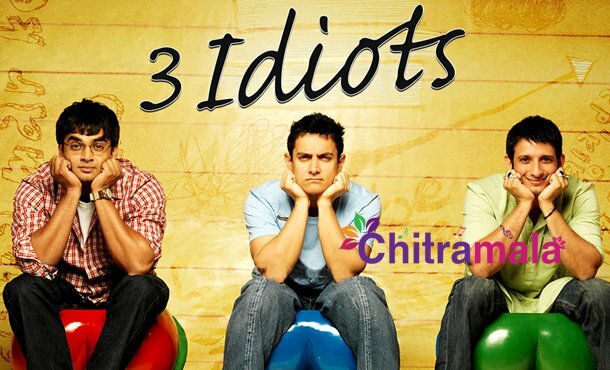 Three Idiots is one of the inspiring films that Bollywood has produced in the last decade. Madhavan, Sharman Joshi, Aamir Khan played the lead roles. Raj Kumar Hirani is the director while Vidhu Vinod Chopra produced it. The movie released in 2009 and has become a big hit. 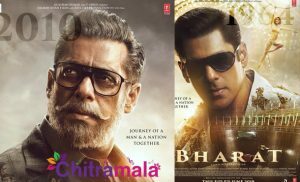 The film that was made on a budget of 55 crores has collected 459 crores worldwide. Later, the film was remade into Telugu and Tamil languages. The latest interesting buzz from Bollywood film circles is that Raj Kumar Hirani is now planning to come up with a sequel for the film. The writer Joshi is said to have started the script work for the film. 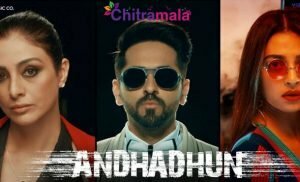 The makers are hoping to complete the script work without any hurry. More details on the project will be out soon.